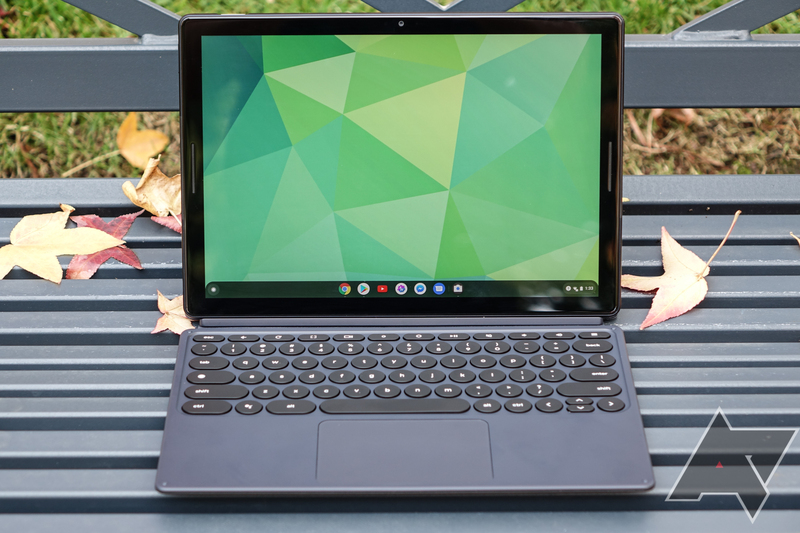 In the lead-up to our Pixel Slate not-review, I had a chance to interview the senior product manager for Chrome OS at Google, Kan Liu. We talked about the larger tablet experience on Chrome OS and where the operating system was headed, when at one point I brought up the question of virtual desktops (also known as workspaces). Liu was aware of Chrome's shortcomings in that respect, and while I acknowledged that the expose feature allows users to keep multiple windows available to them with their preferred tabs open, it's not a direct replacement for virtual desktops, something other operating systems like Mac OS and Windows have long supported. Liu confirmed that virtual desktops are "on the roadmap" for Chrome OS, though no definite timeline or particular implementation has yet been established (as in, don't expect them in the coming months). Virtual desktops can be hugely important for productivity workflows, as they allow you to keep a number of applications (and in the case of a browser, application state), window positions, and settings available for recall at any time. Simply swipe to your work desktop, and your preferred set of tabs, for example, could all load up, and Chrome could launch various Android or Linux apps in a desired layout. Liu didn't confirm any particulars, though, so we really don't know how these workspaces would work on a Chrome device for the time being. We also talked briefly about the future of Google Assistant as it relates to such things, and there the conversation got interesting: there's a real desire on the Chrome OS team to leverage the Assistant to perform more proactive tasks that are, in a sense, a generational step beyond simple virtual desktops. For example, if you're working on a major project, the Assistant could know every email, calendar appointment, file, and relevant contact you'd need, providing the necessary tools and information to pick up right where you left off. It could be tied to a voice command, or contextually aware of something like location or time of day. This was, however, far more conceptual - something the Chrome OS team is exploring out on the horizon, as a way to make AI improve on the computing experience with predictive intelligence and situational awareness. It's pretty neat to think about, though. But for those who have bemoaned the lack of virtual desktops on Chrome (such as our own Ryne Hager), do know that the Chrome team is aware of your suffering. How or when virtual desktops will arrive remains unknown, but at least we know it's on the team's radar.